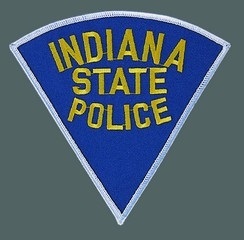 Indiana State Police say troopers are leaving the agency for higher paying jobs in law enforcement. Sgt. Philip Hensley, who's been with ISP for more than a decade, is calling it a crisis. "We are losing our current members, our current sworn officers, at an alarming rate," he told WDRB News. Hensley says it's because of pay and that the issue was highlighted in a study released earlier this week and presented to the State Budget Committee. Some of the data from the Mercer report shows how ISP troopers are making less than their counterparts at other agencies in the area. For example, a trooper in Illinois starts out making $60,036 and can make up to $114,528. Indiana troopers start at $40,902 can make a maximum of $61,208.